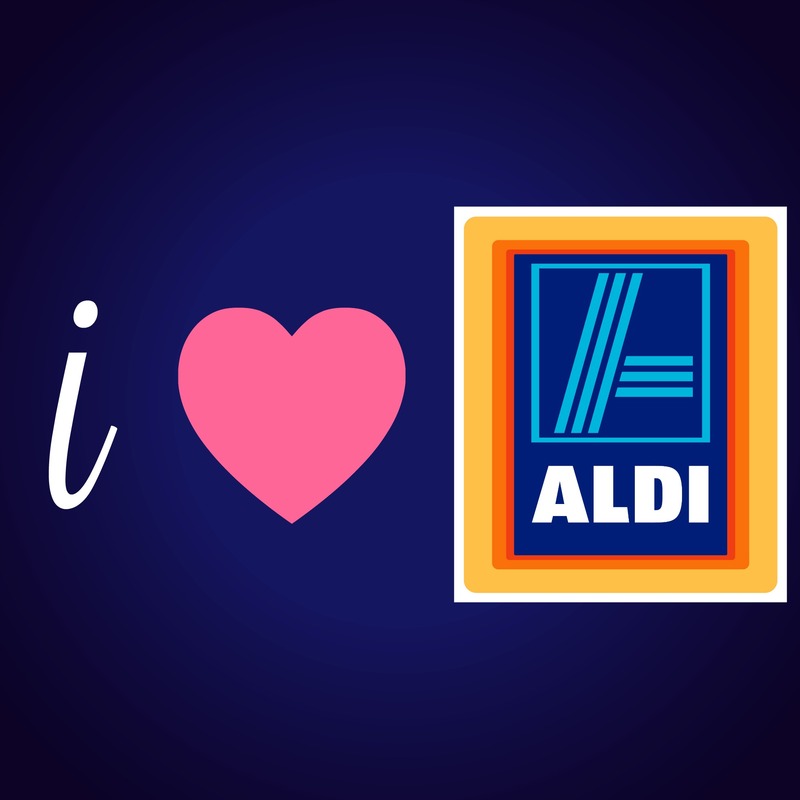 So, I recently posted about how much I love Aldi and how it saves me so much money! This is the main way I save money on our spending to have more in our pockets for a Disney trip. 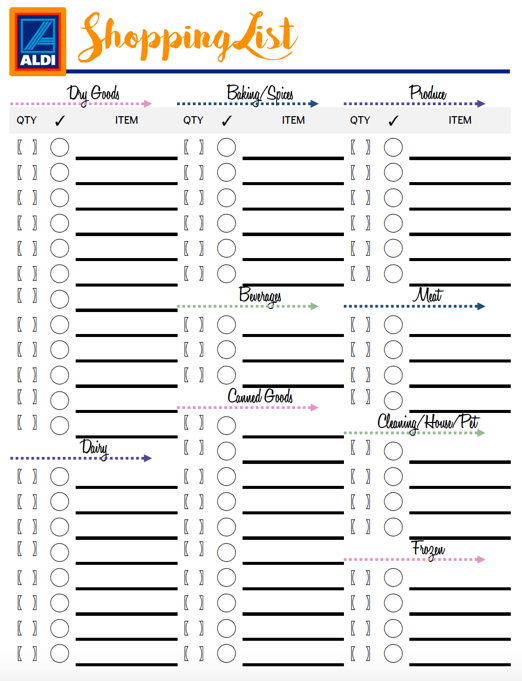 In addition to the price list, I recently posted, I wanted to offer a free shopping list printable I have made just for the store. Read on for more! This file is a PDF and it isn’t editable electronically. What you do is print it, fill it out and take it with you. The free download link is below! Click Here for your FREE shopping list!